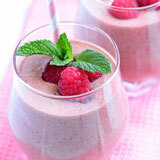 Are you tired of the same old breakfast every morning? Looking for inspiration? 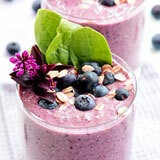 Then give your morning routine a wake-up call with a berry breakfast smoothie. Breakfast is indeed the most important meal of the day. It sets you up for an action-packed day and skipping it will leave you hungry by mid-morning and making bad choices when you pass the pastry counter at the local coffee shop. But no matter how good our intentions, it’s easy to get stuck in a breakfast rut. Mornings are hectic, well they certainly are in our household. You don’t have time to experiment. 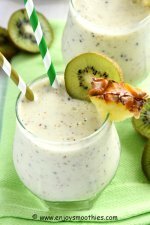 It’s easier to stick with what you know, but after a while that bowl of cereal becomes rather boring, even when topped with fruit, yogurt, nuts or coconut. 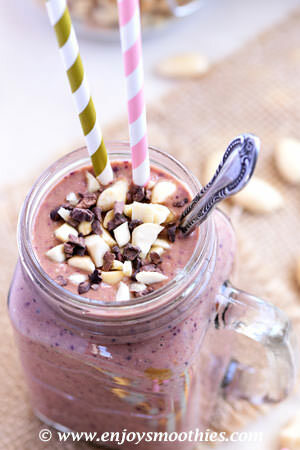 But what if I told you that all those ingredients can be blended together into a velvet smoothie. 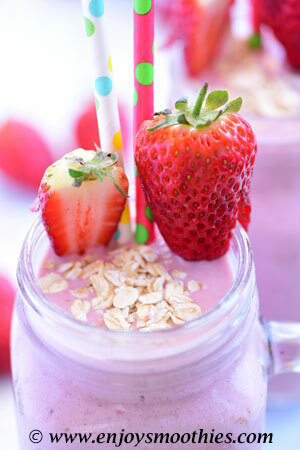 Whatever goes on top of your oatmeal can go into your blender, just in different quantities. 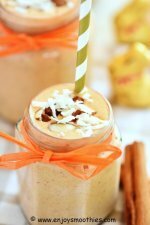 These smoothies are absolutely delicious, easy to make and portable. 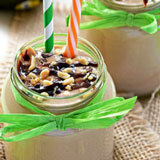 Just pour into a grab-and-go mug or a mason jar and off you go. 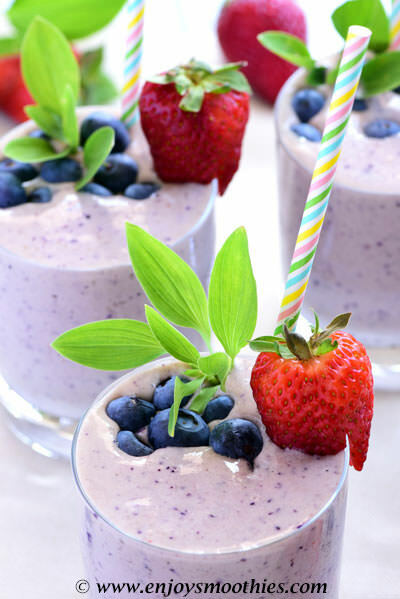 Blend together the frozen banana, blueberries, strawberries, cacao, chia seeds, almond milk, yogurt, oatmeal, cinnamon and vanilla extract in your blender. Serve immediately in serving glasses. 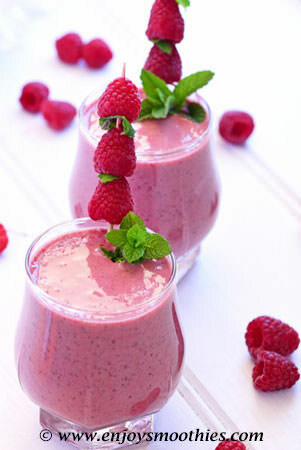 Combine the banana, frozen raspberries, almond milk, pomegranate juice, vanilla yogurt, flaxseed, wheatgerm and cinnamon in your blender. Blend together until everything is lovely and smooth. 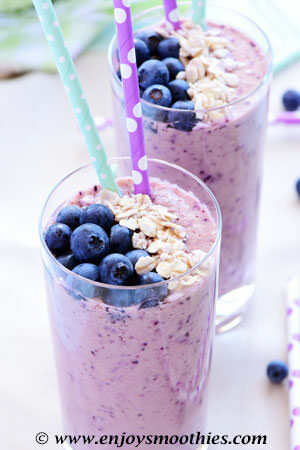 Blitz together the frozen blueberries, orange pieces, almond milk, rolled oats, Greek yogurt and grated ginger. Serve in your favorite glasses and enjoy. 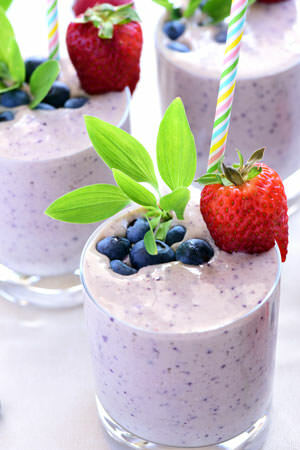 Add the frozen banana, blueberries, strawberries, mango, almond milk, almonds, oatmeal, vanilla extract and honey to a blender and whizz on high until thick and creamy. Pour into glasses, decorate with extra fruit and enjoy. 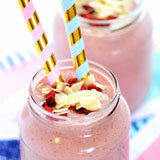 Into your blender add the banana, strawberries, raspberries, cashew b utter, oatmeal, vanilla yogurt and almond milk. Blitz until everything is wonderfully smooth and creamy. 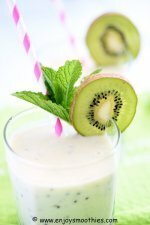 Pour into two large glasses and top with extra fruit.